A new study performed by Italian researchers is rewriting medical textbooks. The findings suggest that inactivity in the hind legs of mice alters the rodents’ nervous system, leading to poor health outcomes that may partially explain why some patients with neuron disease, multiple sclerosis, spinal muscular atrophy and other neurological diseases often rapidly decline in cognitive functions when their movement becomes limited. For the study, researchers at the Università degli Studi di Milano, Italy, immobilized the hind legs of mice, but not their front legs, for a period of 28 days. Otherwise, the mice were left to themselves, continuing to eat and groom as they normally would. The mice did not exhibit any signs of stress. At the end of the trial, the team found that limiting physical activity decreased the number of neural stem cells in the subventricular region of the brain by 70 percent compared to the control group. What’s more, both neurons and oligodendrocytes — specialized cells that support and insulate nerve cells — didn’t fully mature when exercise was severely reduced. “Our study supports the notion that people who are unable to do load-bearing exercises — such as patients who are bedridden, or even astronauts on extended travel — not only lose muscle mass, but their body chemistry is altered at the cellular level and even their nervous system is adversely impacted,” said Dr. Raffaella Adami from the Università degli Studi di Milano, Italy, in a statement. It’s the brain that commands muscles how and when to contract in order to elicit movement. However, the findings show that muscles also send their own signals to the brain, with consequences for neural health. 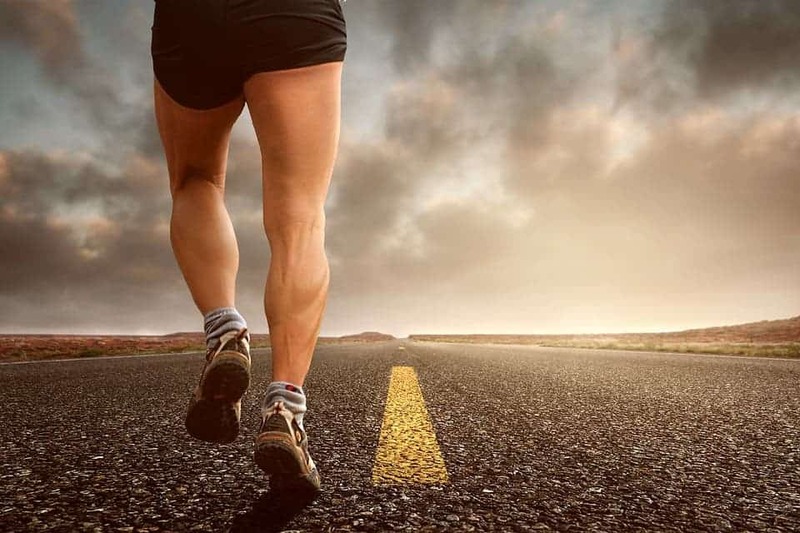 When the researchers investigated the connection more closely, they found out that lack of physical activity lowers the amount of oxygen in the body, leading to an anaerobic environment and altered metabolism. Furthermore, reduced exercise impacts two genes. One of these, CDK5Rap1, is known to be critical to the health of mitochondria –– rod-shaped organelles that can be considered the power generators of the cell, converting oxygen and nutrients into adenosine triphosphate. This feedback loop helps explain several health problems, ranging from cardiovascular disease as a result of sedentary lifestyles to more devastating conditions, such as multiple sclerosis and motor neuron disease. Beyond medicine practice here on Earth, the findings could prove very important when planning future missions in space. The research shows that physical activity is critical in order to grow new neural cells and, as such, astronauts on long-term missions ought to perform load-bearing exercise daily. In the future, the researchers plan on studying the altered genes identified here in more depth. “The take-home message for the general public is that the physical inactivity is detrimental to our mental health,” co-author Dr. Daniele Bottai, also from the Università degli Studi di Milano, told ZME Science. The findings appeared in the journal Frontiers in Neuroscience.